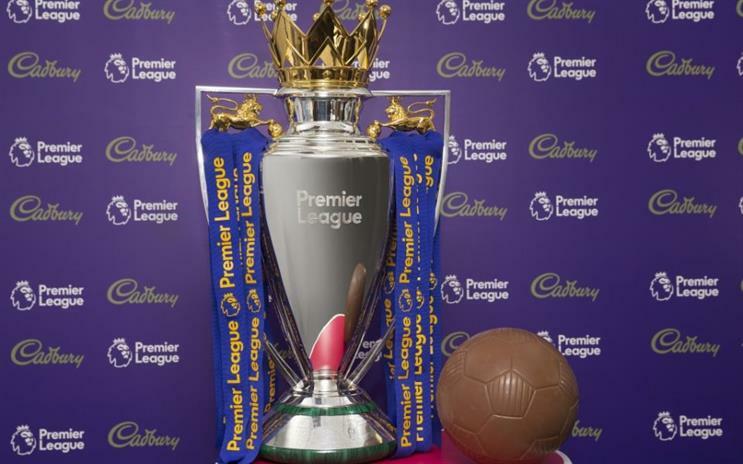 Cadbury has signed a three-year deal to sponsor the Premier League, starting with the 2017/18 season. The partnership will see the league and the Mondelez brand create a "bespoke" element of Mondelez community programme Health for Life. The Health for Life community programme, which will providing tailored sessions focused on healthy lifestyles for 600,000 school children. The agreement includes Cadbury enjoying rights relating to various Premier League milestones for players such as the Golden Boot and Golden Glove awards. Global lifestyle marketing agency MKTG will be the lead agency activating the partnership. England's top football competition announced in 2015 that from the current season (2016-17) it would no longer have a title sponsor, instead working with a number of category sponsors. The strategy saw previous title sponsor Barclays become the official banking partner, while the tournament's original sponsor Carling returned as official beer partner. The Premier League's other deals are with EA Sports (lead partner), Nike (official ball partner) and Tag Heuer (official timekeeper). Cadbury's marketing director Francesco Vitrano said: "For over a hundred years Cadbury has been about bringing little moments of joy to people’s lives, something that fits well with the joy created by Premier League football every day – whether it’s a moment of magic that turns a match, watching a game together with loved ones or just debating the weekend’s goals with friends."